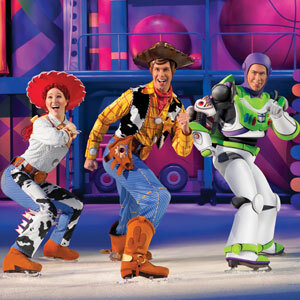 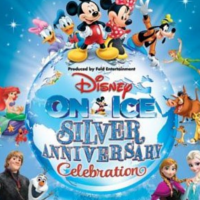 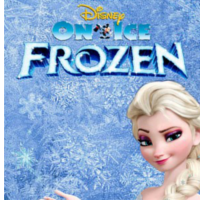 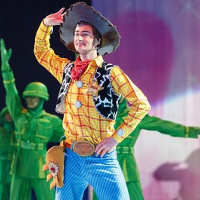 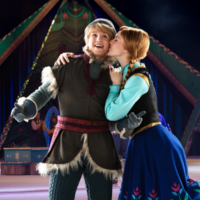 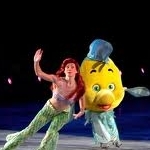 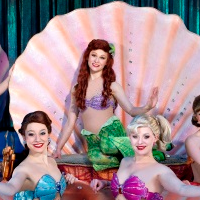 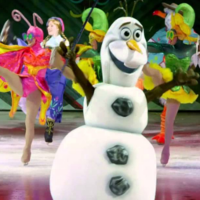 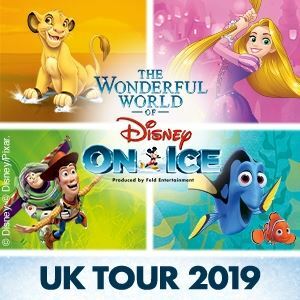 Disney on Ice present Frozen in Birmingham at the Barclaycard Arena this October. 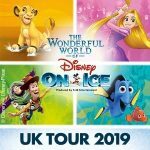 Easily one of the biggest events of the year, Disney on Ice are bring Frozen to the ice rink and it’s coming to Birmingham. 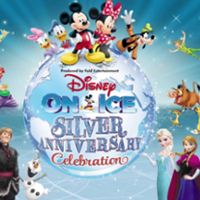 Don’t miss Olaf, Anna, Elsa and all your favourites from the modern classic at the Barclaycard Arena from the 25th October 2016.